Illustration of different eyes for each Dosha. Illustration by Jess Hirsch. Dosha Kitchen is a mobile camper that helps the public discover Ayurvedic Dosha throughout the night of Northern Spark. Doshas stem from Ayurvedic medicine, the oldest healing system in the world, originating in India five thousand years ago. Doshas are the triad of characteristics that dominate an individual: Vata, Pitta, and Kapha. 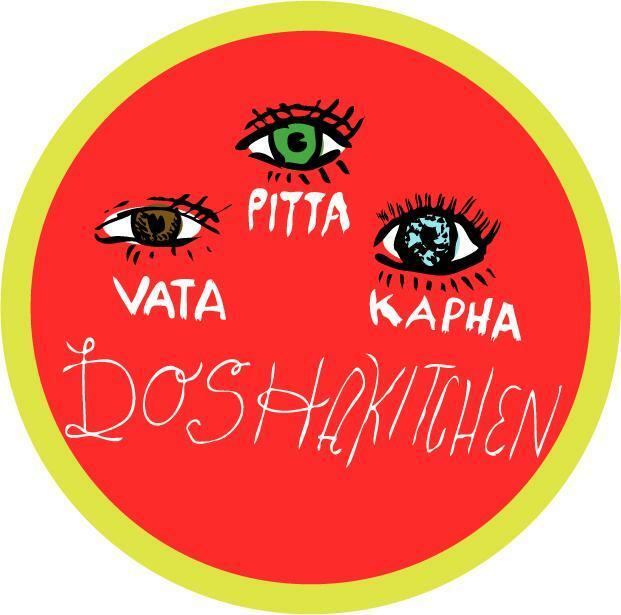 Dosha Kitchen will reveal the viewer’s disposition through food, drink, and objecthood. Minneapolis Convention Center and the Arts, Culture, and the Creative Economy Program of the City of Minneapolis in collaboration with Northern Lights.mn.